Miami, Florida, USA, May 1st, 2018 – MO Tecnologias LLC, a leading Fintech who has developed an innovative patent-pending proprietary credit scoring technology and loan management platform, is pleased to announce that it has entered into an agreement with Blackstone Merchant Services, Inc., a leading Merchant Services Company providing a complete end-to-end prepaid and payment processing program to its network of businesses in the US, Puerto Rico and the Virgin Islands. 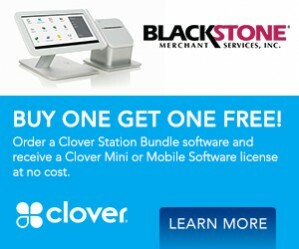 Blackstone will begin offering this Merchant Cash Advance program to the merchants affiliated in its network. Furthermore, Blackstone will integrate the MO MCA application at various point of sale systems and platforms. MO has operations in Colombia, Peru, Panama, Ecuador, Mexico, Jamaica, and now USA. For more information about MO Tecnologias LLC and all its products and services, please visit www.motecnologias.com. 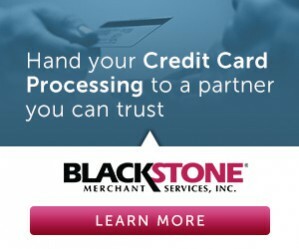 For more information about Blackstone and all their products and services, please visit www.blackstonemerchant.com. Blackstone is now Certified by Sage for check acceptance.